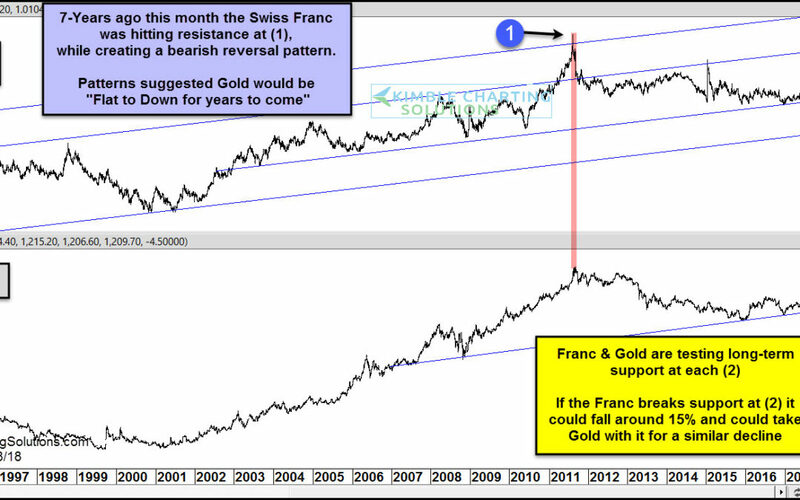 Swiss Franc is suggesting Gold will be flat to down for years to come…Different this time? 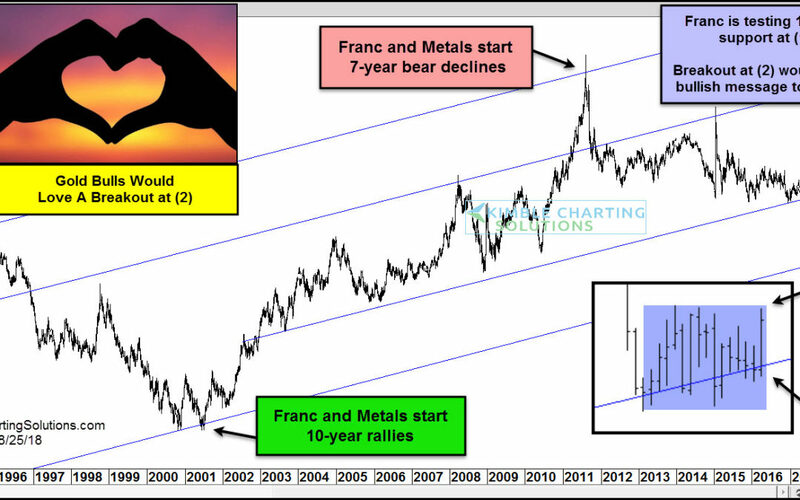 Gold Bugs about to get super bullish news? 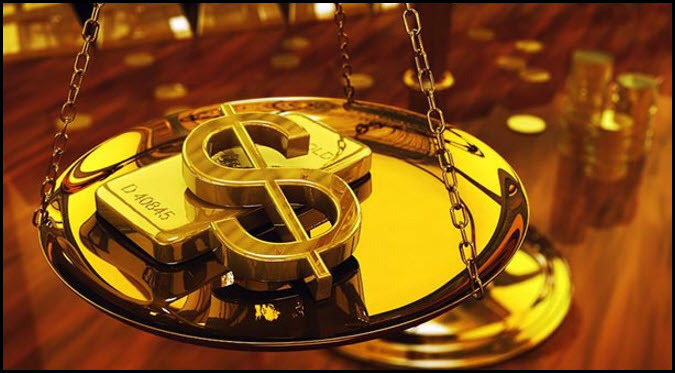 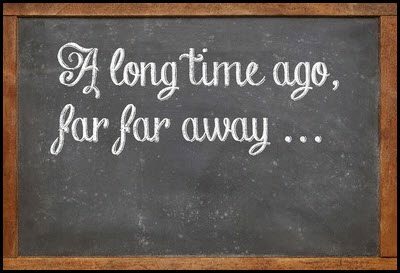 Gold- The End Is Near, Ready For The Opportunity? 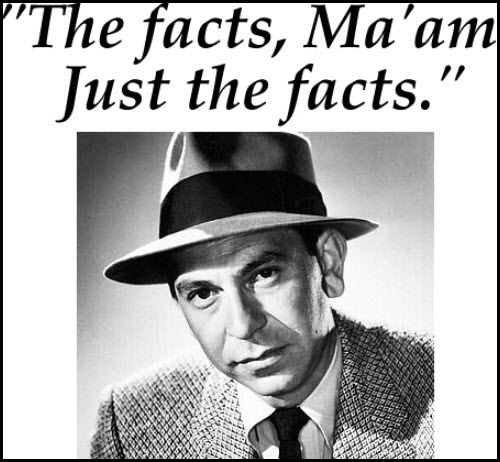 Gold Bulls- Gotta Love this pattern says Joe Friday! 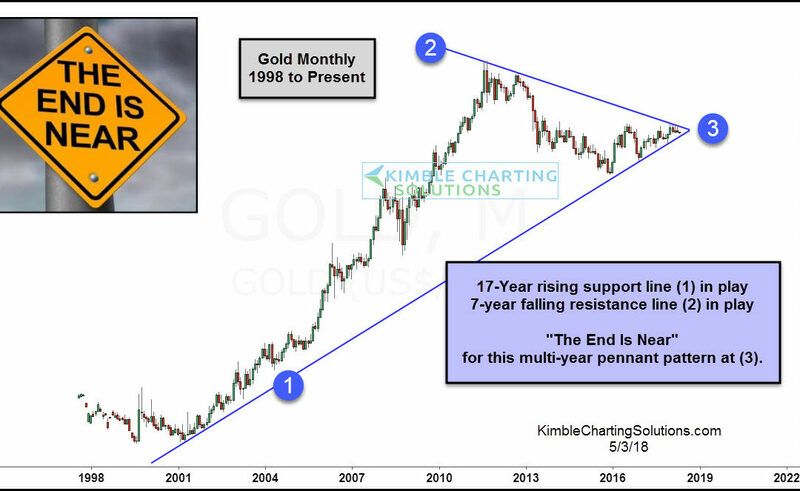 Gold- Mother of all bullish patterns formed?